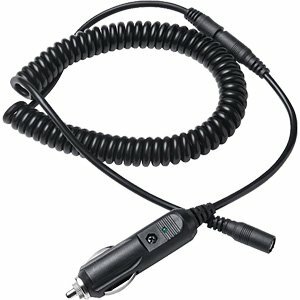 The M12 Heated Jacket 12v DC Plug Adapter is compatible with standard 12v DC power outlets found in automobiles, heavy machinery, and recreational vehicles. This adapter provides unlimited run time to all Milwaukee Heated Jackets. The 7-Foot coil cord allows users to neatly route their cords no matter the vehicle type. Designed with safety in mind, the adapter incorporates a break-away feature in case a quick exit from a vehicle is necessary. This product is manufactured in China.